. : SIM - End-To-End Business Process Management :. 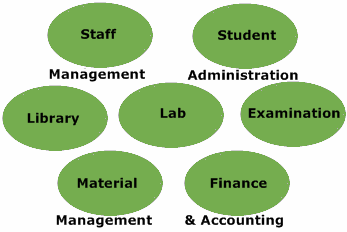 Till now either you were not using any application or were forced to buy multiple applications to manage your institutional activities like student Administration, Employee Management, Lab, Library, material Management etc. and that too not customized somehow to run your educational setup, which is a costly and time-consuming problem.